VIBGYOR designed City Guide Map Boards are more accurate and properly visible in low light. 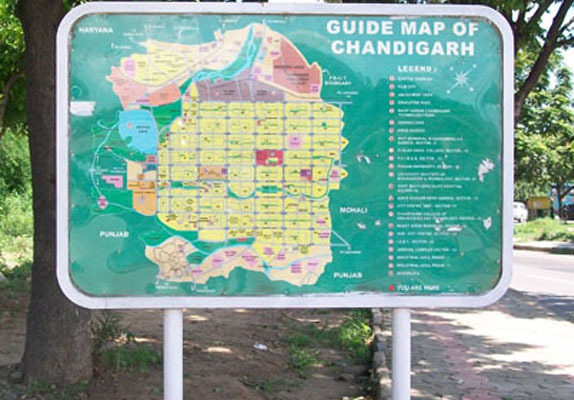 The City Guide Maps can be designed and place area wise, like the displayed map board is designed for all the sectors of Chandigarh (India). We have also designed and developed many city guide map sign boards for various cities of Punjab and Haryana.